Posted in: 2019, Coaching, Fitness. 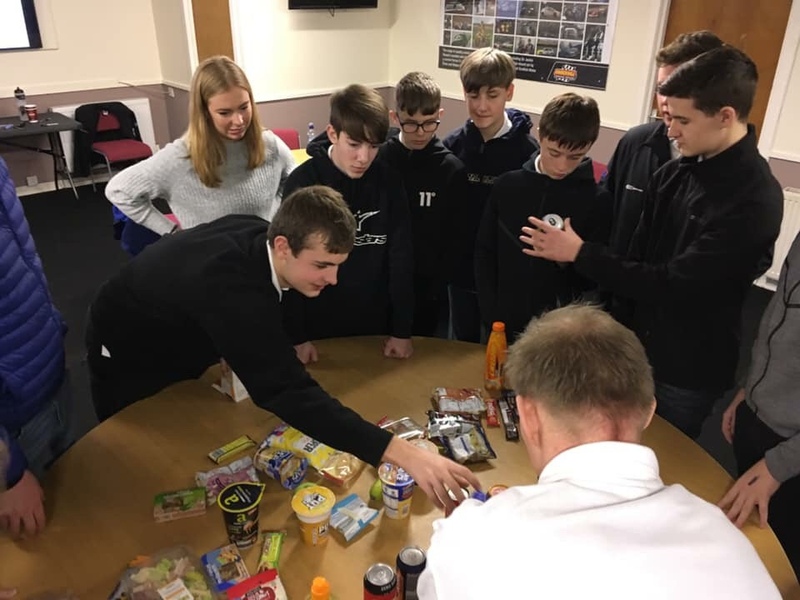 Tagged: coaching, Fitness, Scottish Motor Sports, SMS Academy. 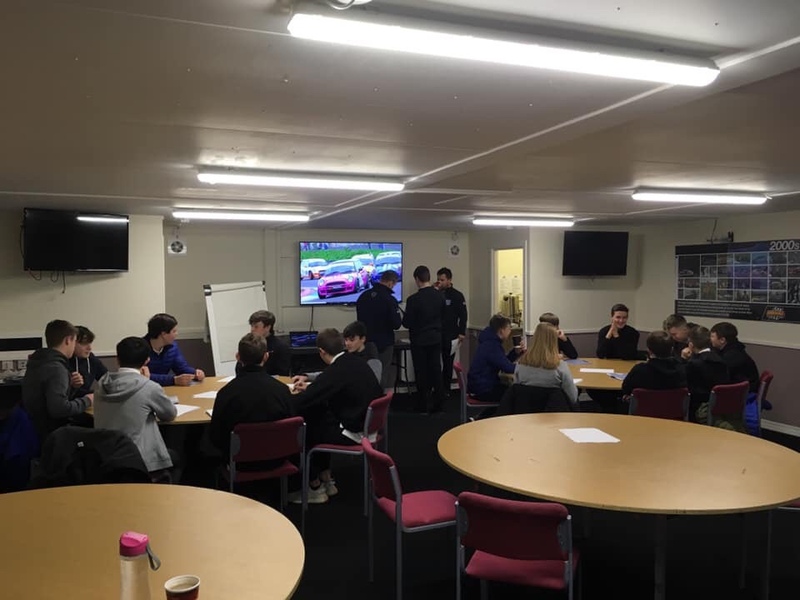 This Saturday (19th Jan) saw the second session of the 2018-19 Scottish Motor Sports Academy programme being held at Knockhill Racing Circuit. 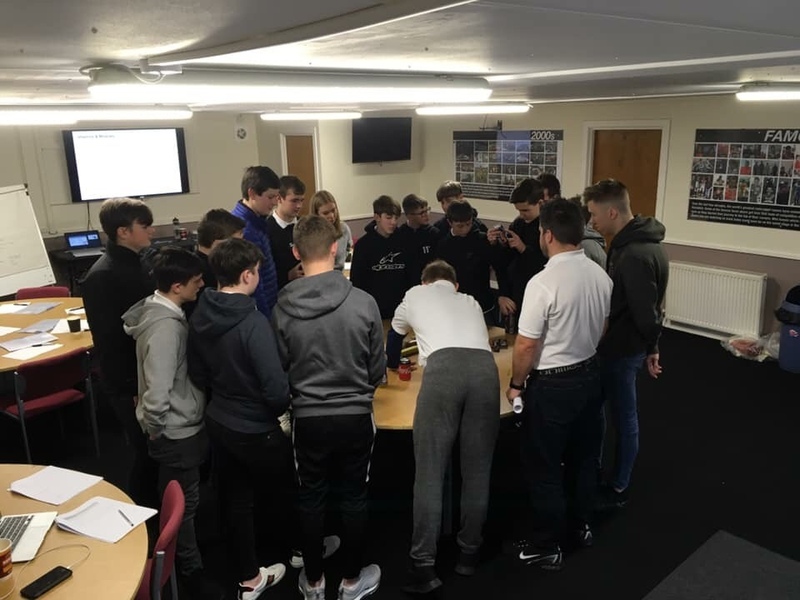 The SMS Academy coaching team delivered sessions and facilitated discussions on fitness, nutrition & hydration and an introduction to sports psychology with the athletes. 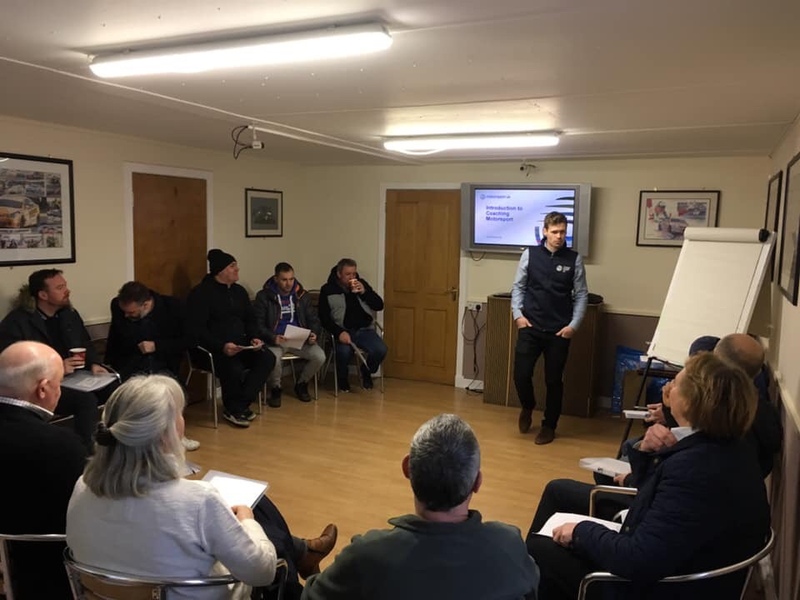 Additionally, Motorsports UK Level 4 coach, James Wozencroft attended to deliver the Introduction to Coaching course to the athletes’ parents. Red, Amber, Green… But what do they mean?